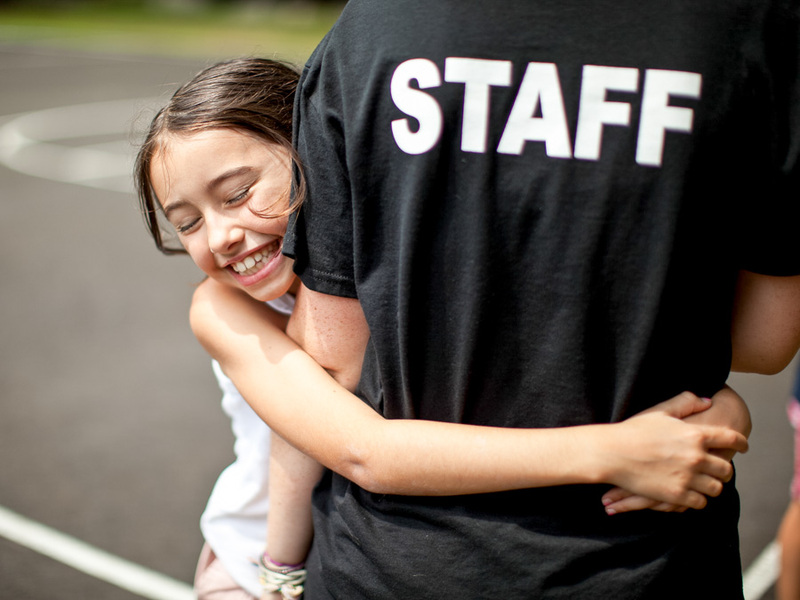 Ask any of our campers: some of the most powerful relationships they’ll make this summer are with our nurturing, enthusiastic staff. 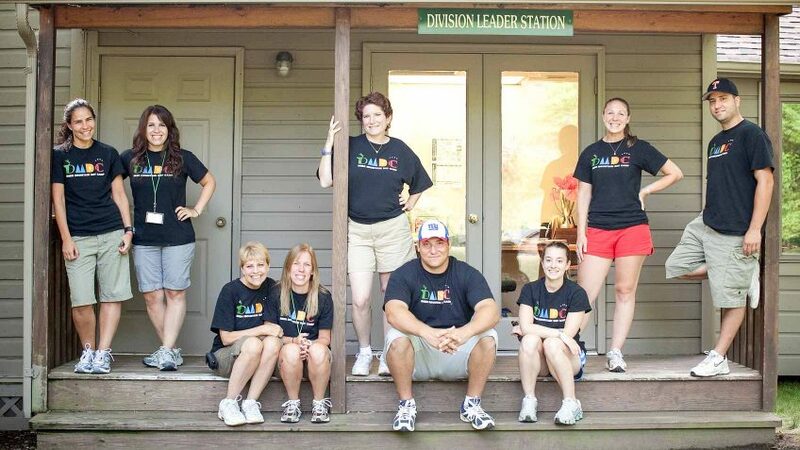 From division leaders to counselors, activity specialists to program coordinators, our staff makes sure your child gets the most out of his or her Deer Mountain experience. 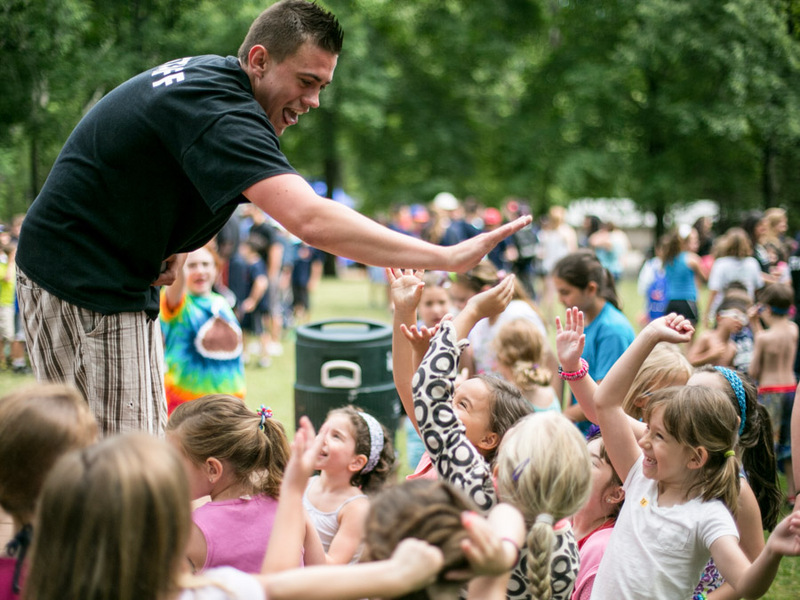 From transportation to on-camp supervision, we ensure your child is looked after by trained, enthusiastic staff. Our camper to staff ratios are small (3:1), especially for nursery campers (2:1). Deer Mountain staff members aren’t just in it for the summer; year-round training keeps our culture, tradition, and connection strong. We spend the off-season attending industry conferences and workshops—and planning for a next summer that’s even better than the last. Division leaders, who oversee entire age groups, spend the off-season honing their expertise in both child development and staff management. 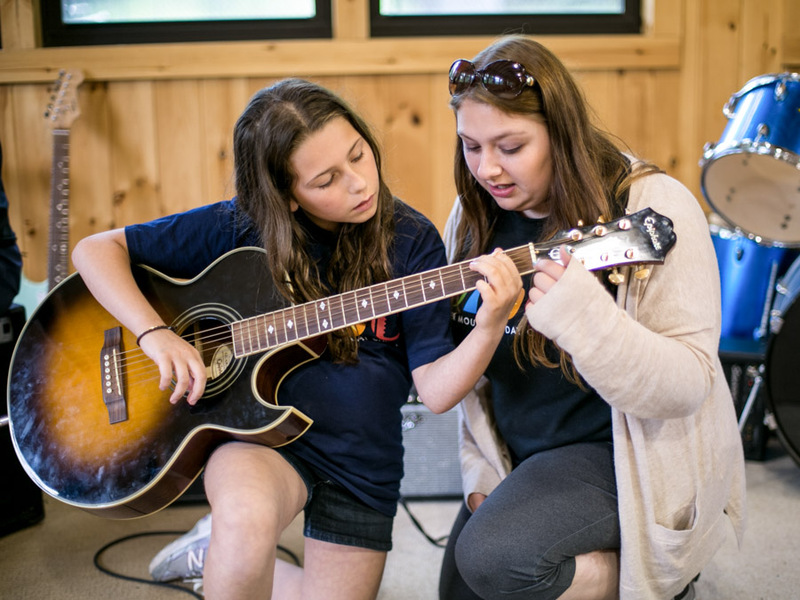 Activity specialists work year round on improving their skills in their areas of expertise, as well as developing superior curriculums for camp programs. Counselors add the magic to camp: they spend time with us in the off-season learning how to carry out our culture, work with individual campers, and manage group dynamics. Many of our staff members were Deer Mountain campers themselves, with strong bonds to camp that lend an even greater depth to their approach. Each has safety and camaraderie top of mind, and serves as a point person for you and/or your child throughout the summer. Deer Mountain staff members take their part as your child’s role model seriously, while making sure he or she has the summer of a lifetime.